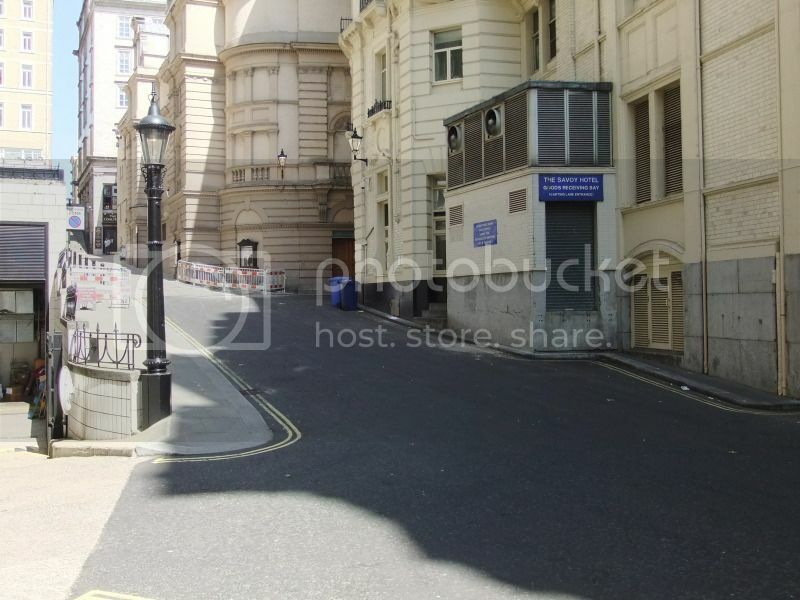 Just off the Strand in London, running down the side of the Savoy Hotel is Carting Lane. In Carting Lane you will find a curious lamp, a Webb Patent Sewer Gas Lamp. Webb Patent Sewer Gas Lamps are chiefly fuelled by a mains supply of gas, but they can also draw up waste gases from the sewers for combustion. 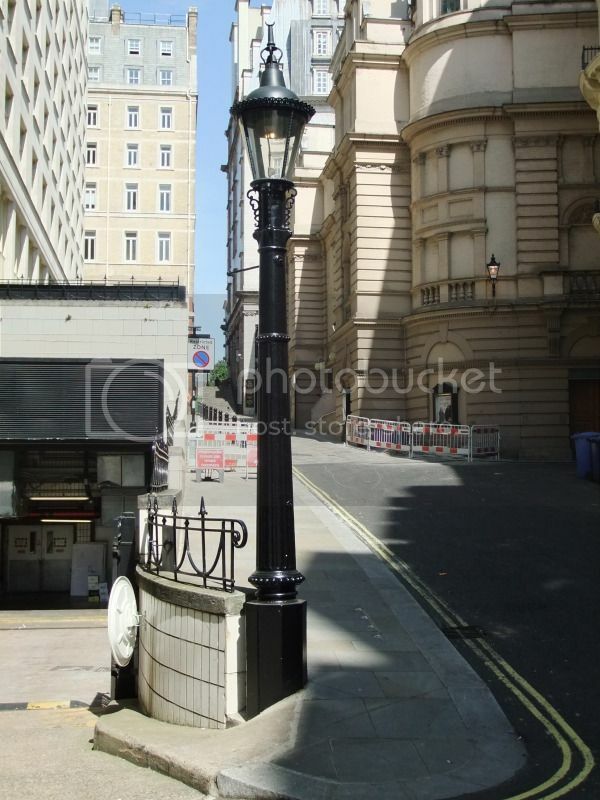 The lamp pictured below on Carting Lane, was partially powered by sewer gas up until the 1950’s, and now it solely runs on mains gas. 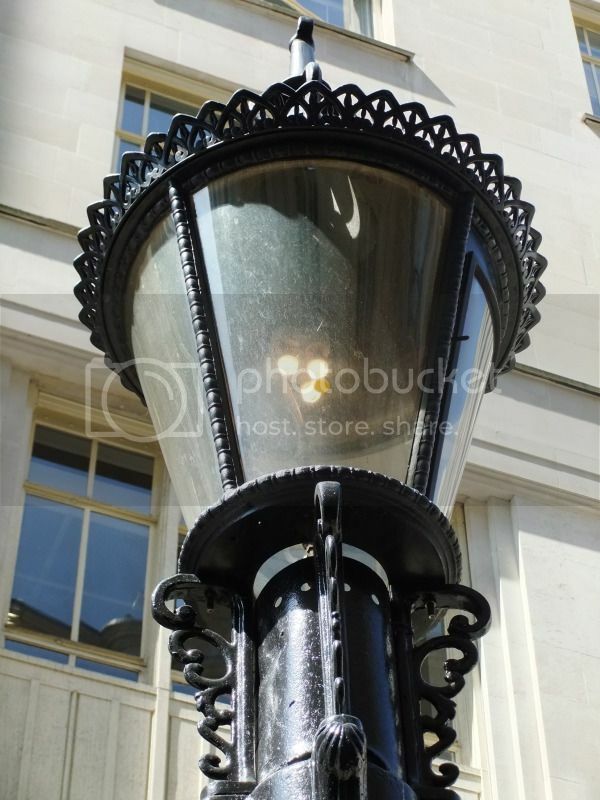 Before it switched over however, it was a common notion with Londoners that the Carting Lane lamp was powered by the bowel movements of guests of the Savoy Hotel, and this led to Carting Lane being locally branded as “Farting Lane”.